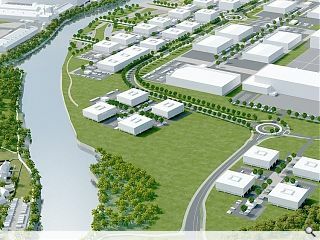 BakerHicks have commenced design work for a £56m Medicines Manufacturing Innovation Centre (MMIC within the Glasgow Airport Investment Area in Renfrewshire, after picking up the design services contract for the build. A joint project between CPI, the University of Strathclyde, Innovate UK, Scottish Enterprise, GSK and AstraZeneca the build will create a combined research, development and manufacturing facility to facilitate production of new medicines. The commission will include pharmaceutical consultancy, architecture, civil and structural, mechanical and electrical and process engineering through to RIBA Stage 3. 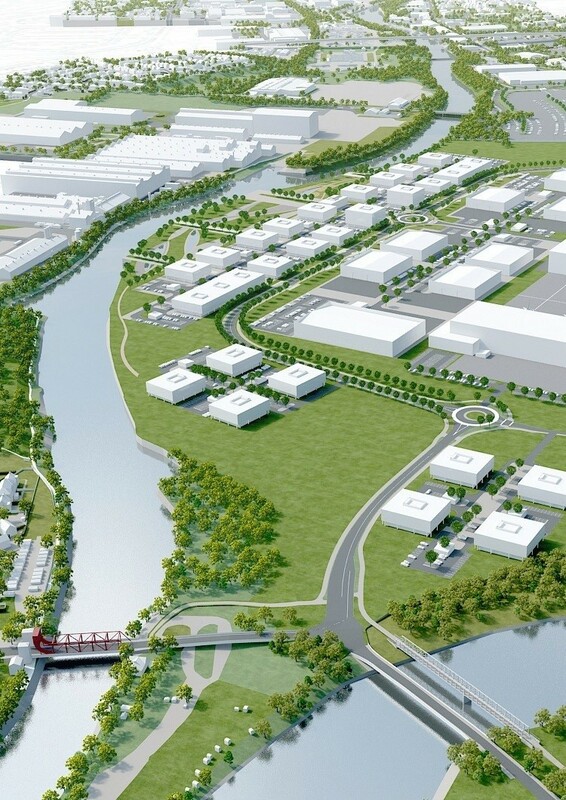 The MMIC will be built alongside the £65m National Manufacturing Institute for Scotland.